A major part of our work is sharing our learning, and learning what we can from others working in the sector. 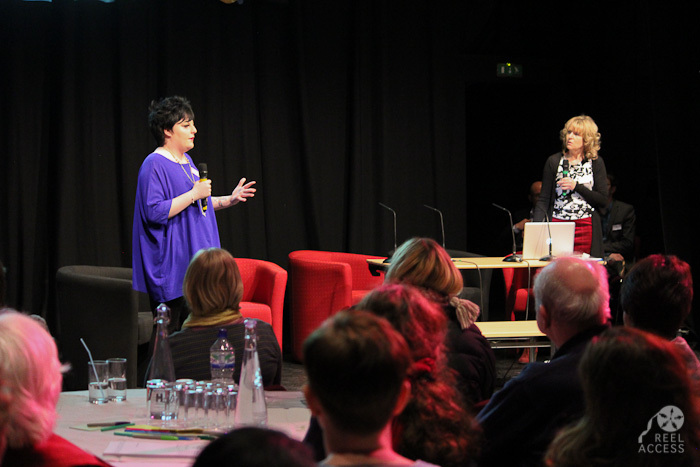 Every now and then we organise conferences to bring together learning disabled artists, arts organisations, support organisations and other people to talk about challenges and opportunities. Most importantly, it’s a chance to listen to young artists with learning disabilities about the barriers they face, the support they deserve, and how organisations can collaborate with them to adapt their ways of working. had been to for a long time. I left feeling completely inspired. We don’t have any conferences happening in the near future. If you’d like to be the first to know about conferences, you can sign-up to our mailing list. Or, you can get in touch! Contact Richard or Carl with any questions or ideas you have about conferences.